Make a wish upon a star. 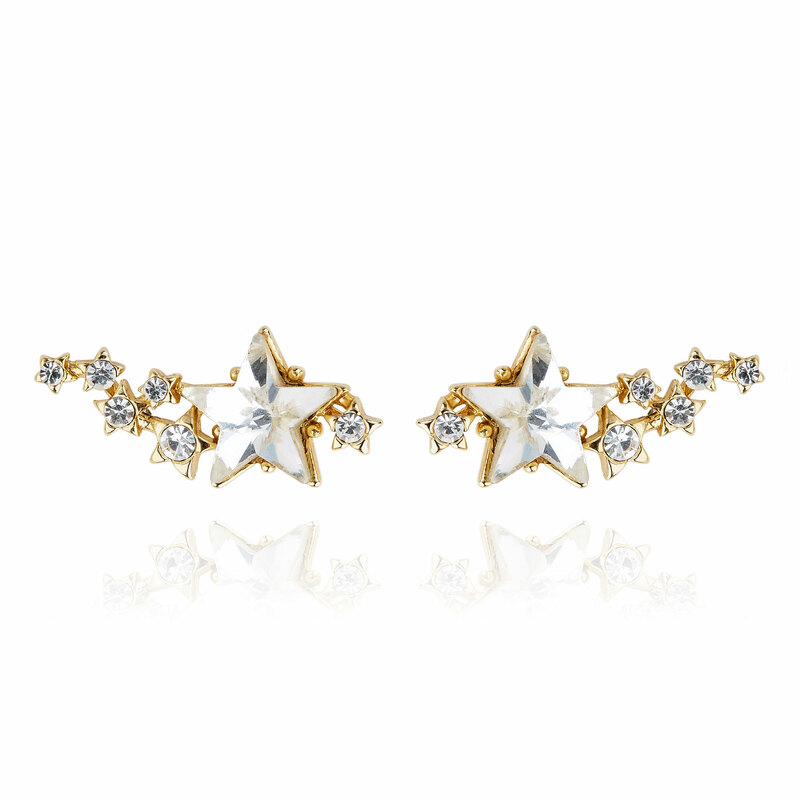 Unique and stylish, the Shooting Star Earrings are star shape studs handmade from beautiful cubic zirconia star shape crystal enclosed in metal setting with small stars that go up the ear. They have a metal butterfly stud post fastening for pierced ears for sensitive skin. 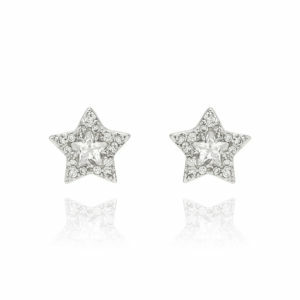 Versatile and easy to wear, the Shooting Star Earrings will become you go-to everyday accessory. Shooting Stars symbolise good luck, whatever you wish for will eventually come true. May these earrings make your dreams come true.